As with everything made during GovJam, we’re releasing the posters under a Creative Commons License. Share and enjoy! This entry was posted in GovJam and tagged methods, service design. 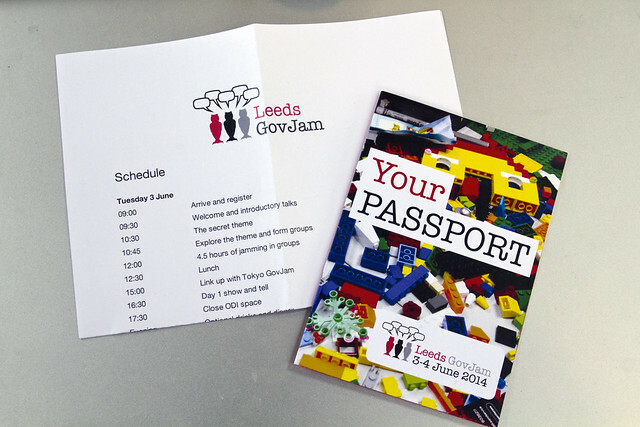 Leeds GovJam is less than one week away. Our team of volunteers are busy preparing to welcome more than 35 people to ODI-Leeds on Tuesday. Service Design Network – What is service design? 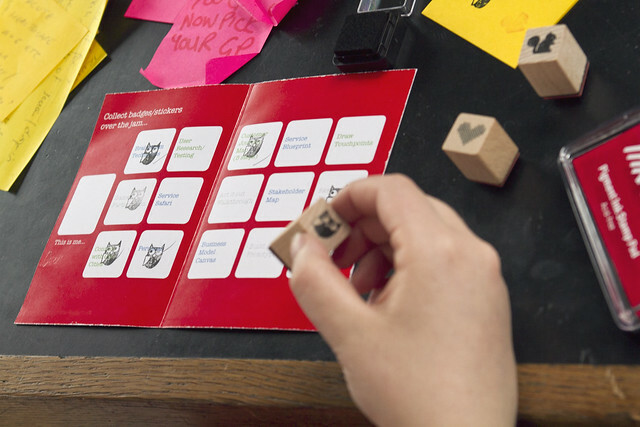 This entry was posted in Uncategorized and tagged leeds govjam, service design.